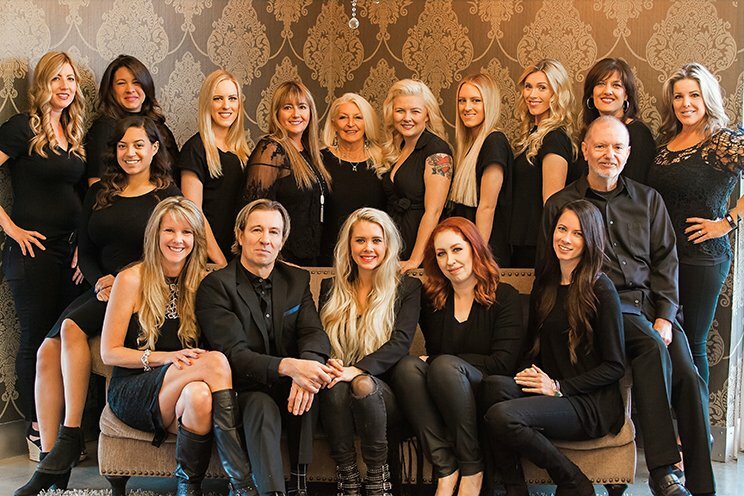 The Right Hair Salon now offers TWO LOCATIONS — Ladera Ranch, and Mission Viejo! *Hairstyling by award-winning, artistic and educated team of hairstylists. Specializing in blow-dry style, women’s haircuts, men’s haircuts, bridal, special occasions and events. * Make-up application for bridal / weddings, prom, and other special occasions. * Hair extensions including Great Lengths™, DreamCatchers™, Hotheads™, Micro-bead Wefts, and Clip Ons, made from 100% human hair, plus fun colors and highlights of all kinds. * Hair extension classes on sewing and braiding wefts, micro-linking, clip-ons, micro beading, fusion bonding/removal, and more. * Hair coloring that is specially formulated to leave hair essentially damage-free and more luxurious. * Hair texturizing, including perms, relaxers, volumizers, and retexturizing systems. * Brazilian high-gloss, frizz-free shine keratin smoothing treatments. We are the favorite salon of Orange County, including Rancho Santa Margarita, San Juan Capistrano, Mission Viejo, and Lake Forest. 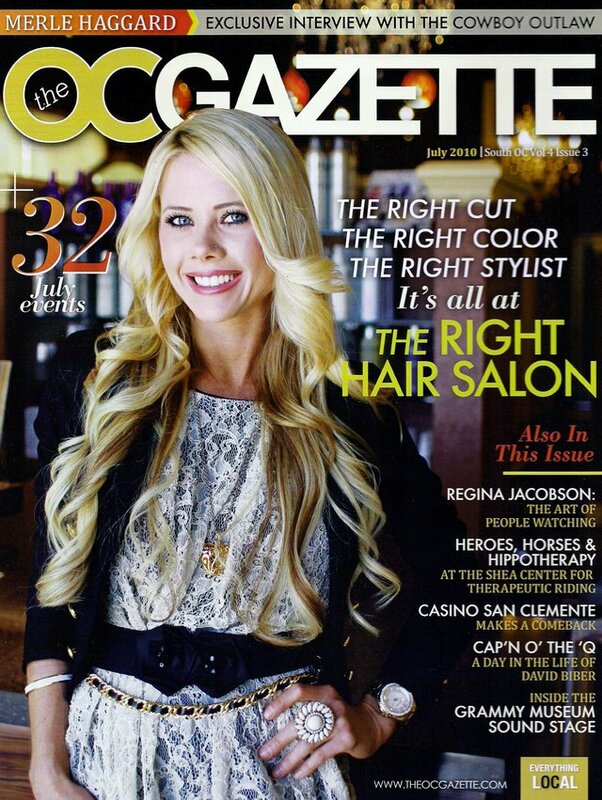 Owned by celebrated hairstylist Brandee Pacillio, The Right Hair Salon is famous for setting the standard of quality for fashion-forward hair styles, superb revitalizing treatments, and masterful hair extensions — highly recommended by friends throughout Orange County, Southern California. Read More: Orange County HOT LIST! 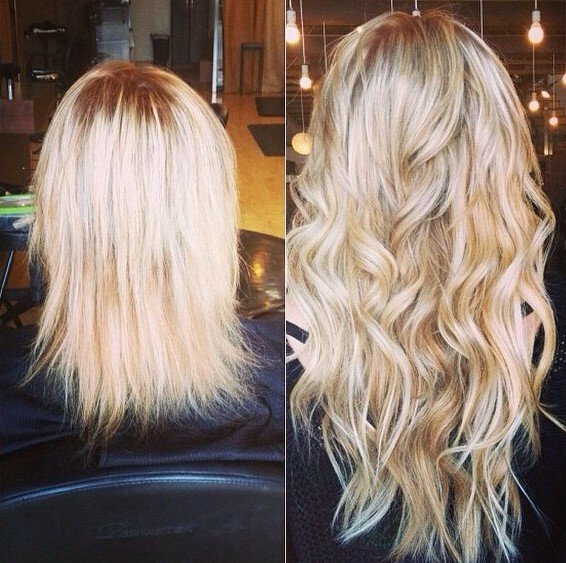 Are you hoping to enjoy a fresh new look with a new style or hair extensions? Perhaps you’re tired of your existing color and need some inspiration for a more flattering option. A new hairstyle can absolutely transform your appearance in a way few other things can, so it makes sense to opt for a hair salon with staff that’s extremely knowledgeable and experienced when you want a style that really adds to your look. It can be difficult to work out which hair style or color is going to look best on you, which is why our stylists are always willing to give you some new ideas. The staff at our hair salon has undergone extensive training in identifying what styles are most suitable for different face shapes or hair types, ensuring they offer sound advice that helps you get the look you want. Why Not Try a Discounted Hair Style or Hair Color Treatment? We offer a number of special offers and discounts, enabling you to enjoy a top grade hair cut or treatment for far less than the normal retail price. If you’re hoping to look good on a budget, taking advantage of the promotions we offer can really save you money. We change our offers every so often, so it’s always worth checking back to see what else we’ve got available for less than you’d normally pay. 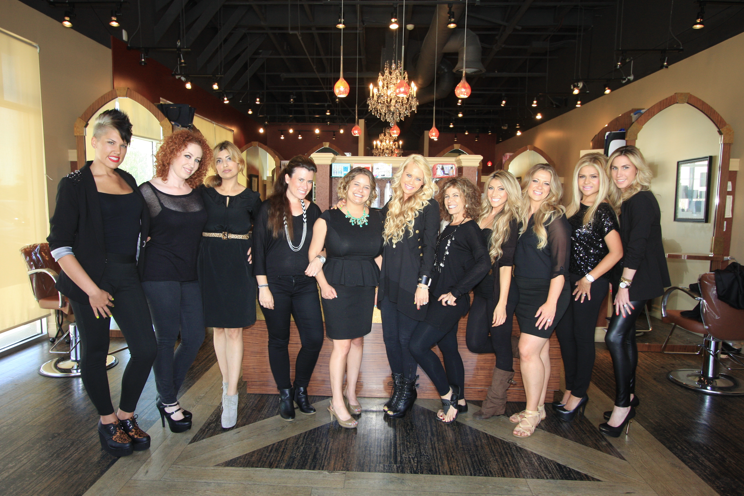 Our team can provide you with anything from a cut and color to highlighting, extensions or a perm. We also offer bridal make up – book an appointment on your big day for that extra special touch! We aim to give every client the very best possible service, enhancing their appearance to make sure they always leave the salon looking amazing. Our hair salon has two convenient locations. 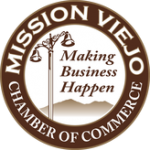 Our newest location is located in Mission Viejo while our original location is in Ladera Ranch. To find out more about our services or to book an appointment, call us at (949) 707-1200 for Mission Viejo Location or (949)-365-1012 if you would prefer to visit our Ladera Ranch Salon.